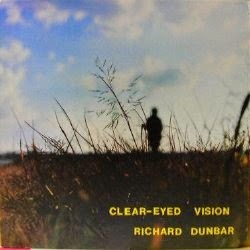 What seems to be, un film de Richard Dunbar from Luc Riolon on Vimeo. this is utterly stunning....the vibe of this is so cosmic and grooving....thank you for sharing this! on pulling aces up your sleeve. always killer and never fillers. Thank you very much to share this rare document. It is very instructive and demonstrate how the process of creation could be lived.I have the 5 lps from Jahari Records but never heard of this short movie.